You guys know I love the benefits of babywearing. It meets baby's needs to be close and keeps my hands free to chase Big Brother. You also know that I'm cheap, and am generally against throwing buckets of money at things I can make for myself for a fraction of the cost. 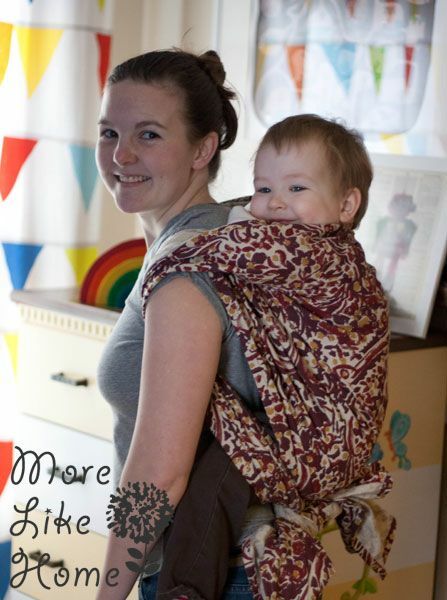 Babywearing is no exception! Of course if you're making baby carriers yourself, it's important to trust your sewing skills and make sure you use quality materials and techniques (all babywearing tips and tutorials on my blog are to be used at your own risk. Do you own research. If you have any doubts, just don't do it!). 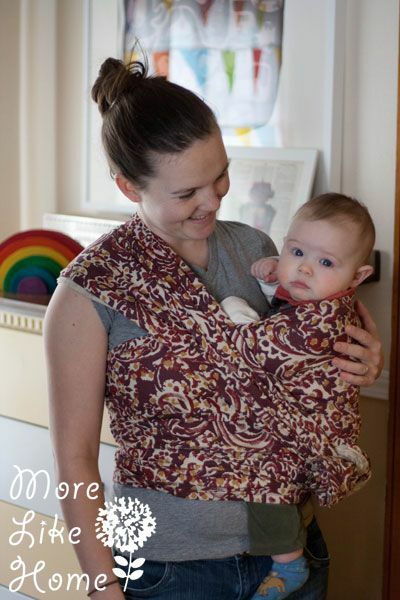 Thanks to a few babywearing DIY pros, I recently found out that some of the best fabrics to make a baby carrier with are tablecloths! Of course it depends on the table cloth, you want something that's made of cotton or linen and strong enough to hold your baby, but they generally have a great balance of being tough enough for the job but still breaking in nice and soft and floppy which makes them comfy and easier to tie. You can use them to make wraps, slings, or even mei tais! Target is a great place to start because almost all of their tablecloths fit the bill! Plus they come in pretty colors and go on sale pretty often. I really lucked out on black Friday and found one of their thanksgiving prints on clearance for just $5.50! 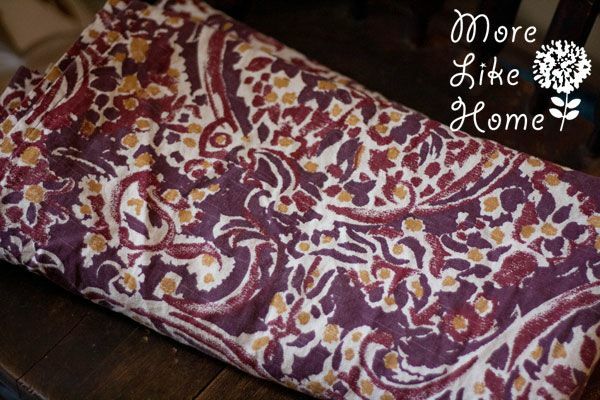 The one I picked was 60 x 120", which is the longest they have and what you need if you want a short wrap. You can get by with 96" long if you want a ring sling with a shorter tail. To make a wrap start by prewashing and drying your tablecloth. 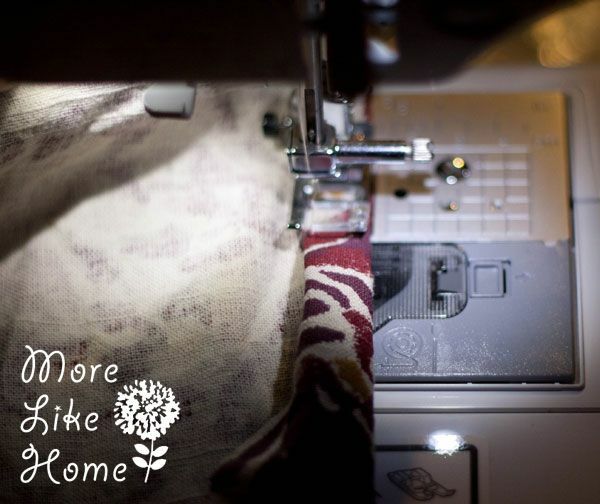 They typically shrink about 10% and you want to get that taken care of before you start sewing. Next fold the table cloth in half lengthwise. 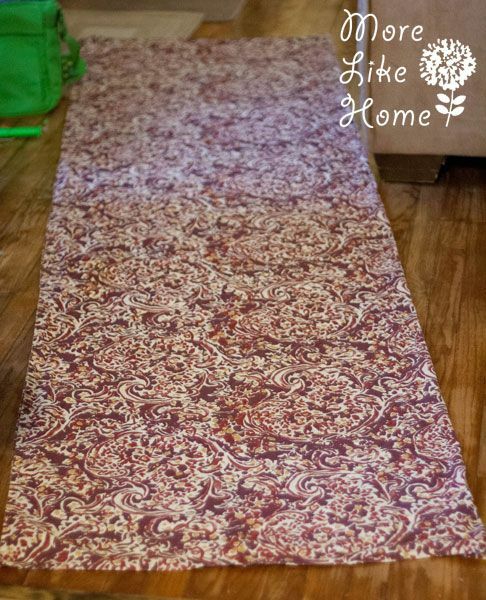 Cut down the fold to split it in half (you'll have two pieces roughly 120 x 30"). Guess what? You're getting TWO baby carriers out of this $5.50 table cloth!! And that's it! With the shrinkage you end up with a wrap that is a long size two (you can read more about wrap sizing here and what carries you can do with a short wrap here). For Big Brother I can just do a "ruck tied under the bum" and for Baby Brother my favorite has been this hip carry thing I made up in a moment of mommy-is-doing-dishes-instead-of-looking-at-me panic. He's fallen asleep there several times! I'm still working on breaking it in and the arm muscles I need to tie behind my back. :) But so far I like it! And did I mention it was bascially $2.75? I'm using the other half to make a ring sling for a pregnant friend, I'll let you know how that turns out! 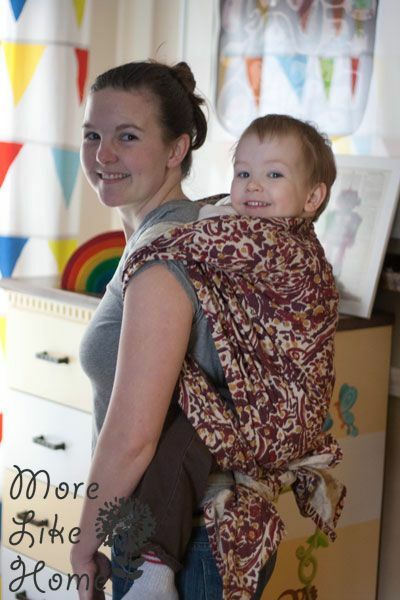 What is your favorite way to wear your baby? 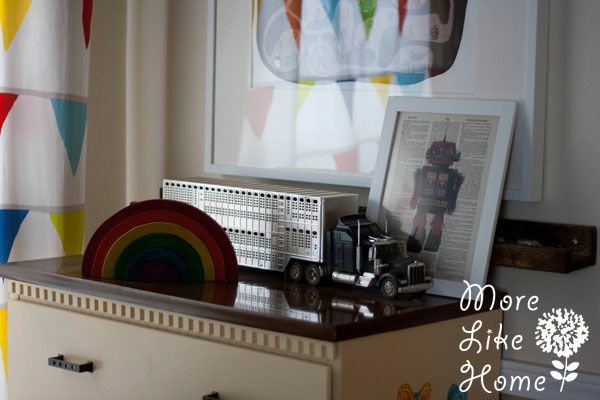 Have a favorite DIY carrier?